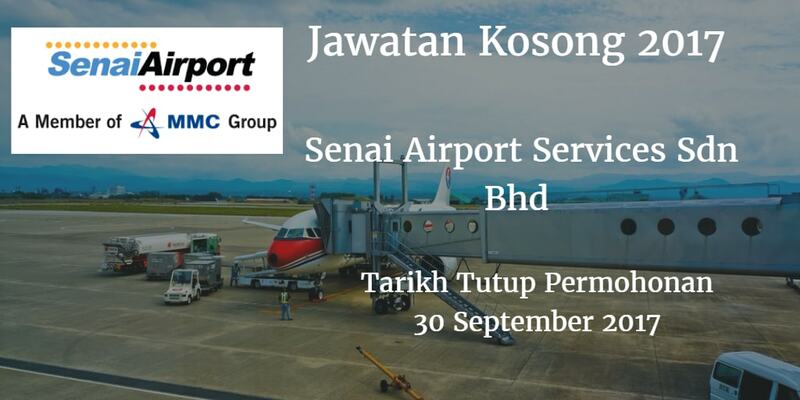 Senai Airport Services Sdn Bhd Warganegara Malaysia yang berminat bekerja di Senai Airport Services Sdn Bhd dan berkelayakan dipelawa untuk memohon sekarang juga. to manage and market arwer tisement mediums within airport terminal to increase Non-Aero revenue. to conduct market research on shopping mals and other airports in order to keep abreast ol retail property development in the market. to market the avaiable kiosks/pushcats within airport terminal and identify for potential retailers. to entertain meeting for arranged or walk in potential retailers. to manage promotion spaces and other commercial spaces lor short-term license within airport terminal. to resource lor potential erotibitors lor the promotion spaces and/or brochure display stands. Assist in establishing and to manage the implementation of VDP Portal to enable online vendor registration, update data, vendor related announcement, knowledge reference vault for vendors. Assist in reviewing the selection of vendors (or comm are compliance with VDP. 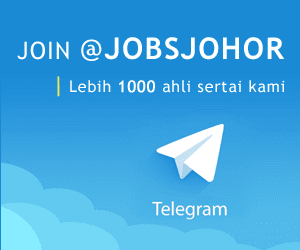 Prepare regular reports on the status and progress oi the progams to senior management. Day to day administration of Procurement Department operation as instructed bystperior. Assist on preparing all related documents for audit purpose. Assist the NOD in establishing and implementing Policy. Prooedur es and Guideines. Assist in establishing and to manage the implementation ol the Preferred Vendor Progamme and the Anchor Strategic Partnership Progamme. to ensure compliances of terms and conditions ol employment agreement by all category of employees of the company. Work with the government offices. public officials and community leaders and enhance the imam oi the company within the community.